1. 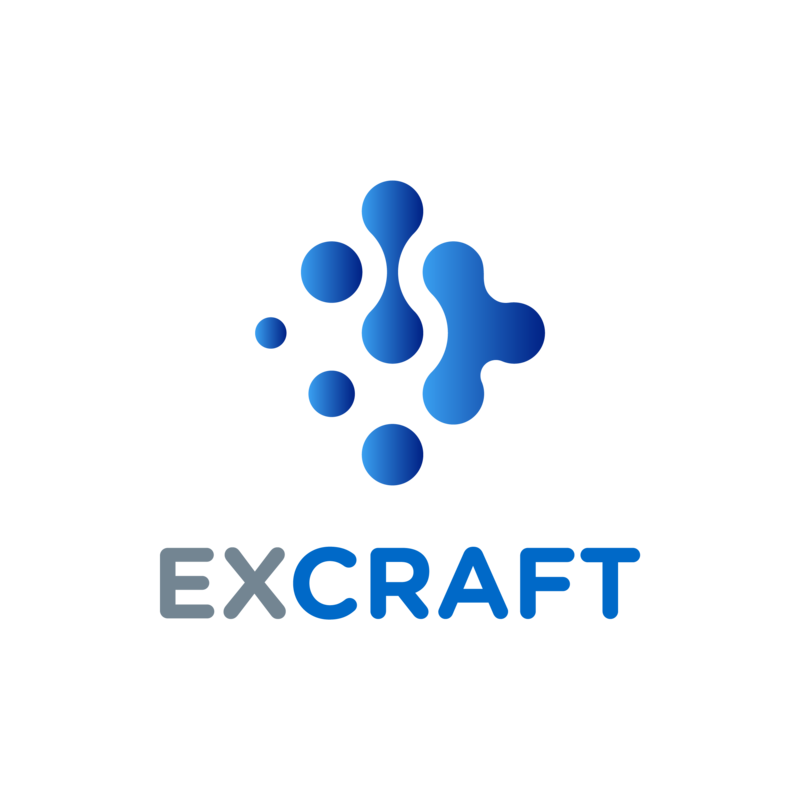 Sign in on ExCraft website (https://www.excraft.com). 2. Click “Pool” tab at the top of the page after signing in. 3. “Join Pool” will allow you to enter a community and begin trading. Select this to continue. If you meet minimum EXT requirements as a KYC user, you can create a Pool from here as well. Optionally, click “Pool List” below the Invite Code field, you can review all the available pools.